The Witcher 3: Wild Hunt - role-playing game of the new generation, that unfolds in an amazing fantasy world, where it is necessary to make difficult decisions and be responsible for their consequences. The Witcher 3: Wild Hunt offers a non-linear, adult, rich history and unparalleled combat system without the use of QTE, which combines a wide range of tactical elements inherent in role-playing games, with dynamic and spectacular battles, worthy of the best games of the genre of action. • The role of Geralt of Rivia, the witcher, hunted monsters murder, take a legendary journey through the vast open world, living and fair as ever. Here, days are replaced by night, and sometimes treacherous weather may disrupt all the plans and force to act differently than you intended. • You will draw war-torn land, the windswept archipelago harsh Skellig and prosperous port city Novigrad. Each area has its own unique atmosphere, inspired by the myths and legends of different cultures. For a complete study of this wonderful world will take more than 100 hours of play. • The script follows the decisions that you make during the game. In this way you will find a lot of unexpected events, and believable, memorable characters, each of which - your motives and ambitions. • Unique combat system offers ample opportunities for a choice of tactics in the most spectacular and richest fights ever seen in the games of the genre RPG. • Improve and develop unique skills witch, adapting the game for themselves. Follow interesting tasks and collect the priceless artifacts. To hunt for the bloodthirsty monsters, using their own strategies. Use combat magic. Wanderings on foot, horseback and sailing, paving the way for its unique boundless world giveth limitless possibilities. • Built on a modern graphics technology REDengine 3, the game "The Witcher 3: Wild Hunt" marks a new era in visualization RPG and raises the bar to a hitherto unknown height, guaranteeing an incredibly powerful experience and a deep dive into the virtual world. 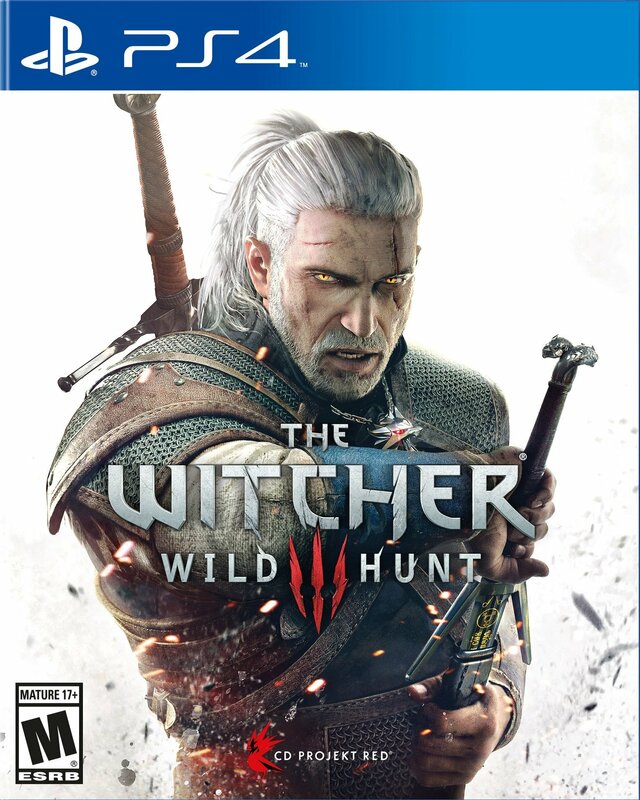 • The Witcher 3: Wild Hunt is equally likely to appeal to both longtime fans and those who first get acquainted with the witcher Geralt of Rivia and wonderful world full of bloodthirsty monsters - sometimes in human form.